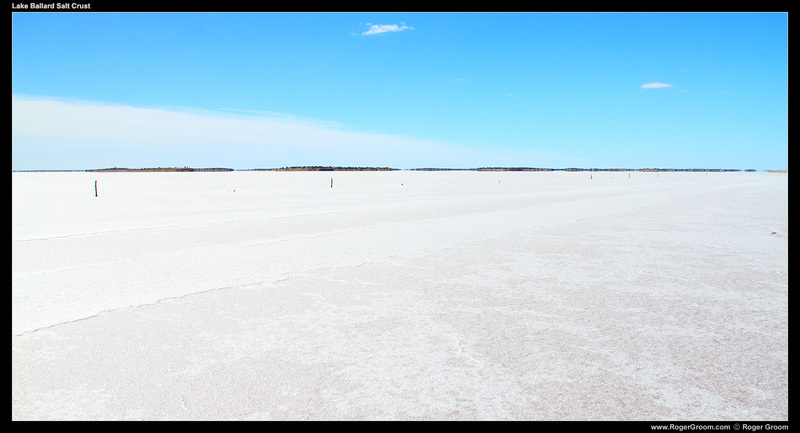 Lake Ballard is a salt lake in the Goldfields region of Western Australia. 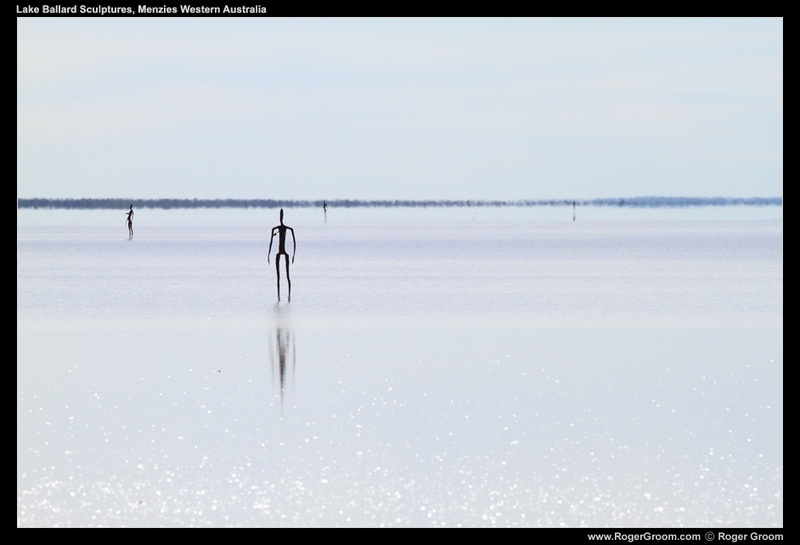 The salt lake is home to an art installation by Antony Gormley know as Inside Australia. 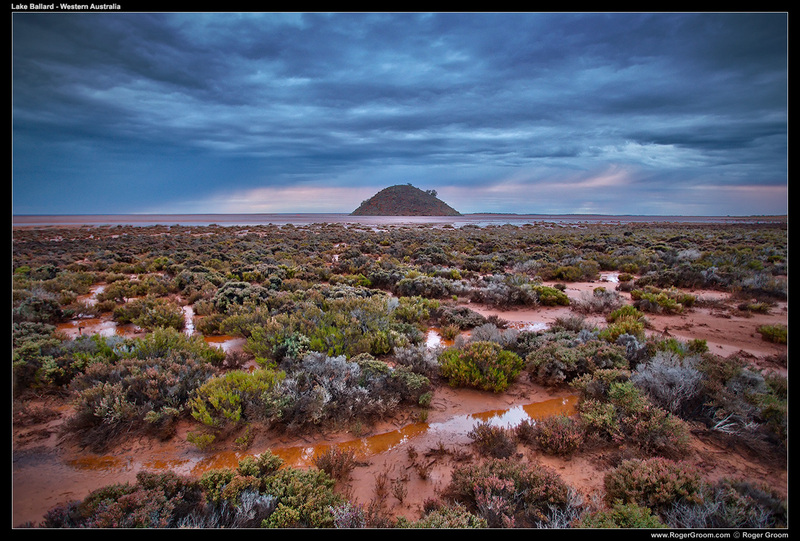 This combination of remote salt lake, sculptures and interesting landforms makes Lake Ballard a popular destination for photographers, amateur astronomers, astrophotographers and those simply interested in camping. Camping facilities at the site are basic but present – long drop toilet, water tank and parking areas where tents and caravans can be set up. I have been to Lake Ballard on two occasions and both have shown very different sides to what Lake Ballard can be. On the first the salt lake was quite dry and crusty, with a thick white crust which was quite easy to walk on. The second visit over two years later was much wetter, with no solid salt crust and only mud which was very problematic to walk in. You never know quite what you will find when you arrive and exactly what condition the lake and surrounding area will be in. Love these tufty little plants around the edge of salt lakes like Lake Ballard in Western Australia. At different times of year their colours can be so varied and vibrant.